 A fantastic turn out of 48 North Somerset AC athletes enjoyed a superb coastal course (golfers equivalent of a Linx!) at the Pembrey Country Park near Swansea for the 3rd Gwent Cross Country fixture of the season. Elliot Jeston once again led the U11 boys with an excellent 8th place and the fast improving Zeki Harston supporting him superbly just 6 seconds behind in 13th. Jacob Forsbrook also had a cracking run for his highest place so far in 20th with excellent running from bottom age athletes and newcomers Joseph Sandiford, Rowan Preen, Ben Kelly and Jacob Veale in 32nd, 34th, 39th and 75th respectively. After being boxed in at the start, Millie Redman worked her way steadily through the field to finish a superb 6th in the U11 girls race. Willow Preen continued her improvement in the country with her best place of the season in 35th, whilst Celia Becerril-Galan finished close behind in 42nd in her first race. Bottom age Bonnie Mills and Lavanna Madge both ran well in their race to finish 58th and 63rd respectively. U13 Ollie Campbell is learning very quickly and ran this one to perfection. He sat behind two very good athletes throughout and although too far off the race winner, he was only 5 seconds behind the 2nd placed runner for a superb 3rd. Another newcomer this season, Charles Broadhurst continued his progress with an excellent14th place finish, whilst Louie Brunsdon and the fast improving Sam Holloway finished 24th and 28th. William Sandiford also impressed in 30th closely followed by Will Maine and Ollie Andrews in 33rd and 34th. Stan Hemmings and Alex Davies completed the team scores in 58th and 61st. Bottom age U13 Keira Devereux had a terrific race to finish 4th in a very good quality field, whilst team mates Grace Metcalf in 29th, Abigail Taylor 33rd, Mary Hemmings 34th and Poppy Adams 36th packed together well in a show of good team running. U15 Steph Brooks recorded her best Gwent League finish this season in 18th after running with the leading girls in the early stages. Poppy Burton-Dickie looked very comfortable following Steph throughout in her first ever cross country race for a terrific 19th place. 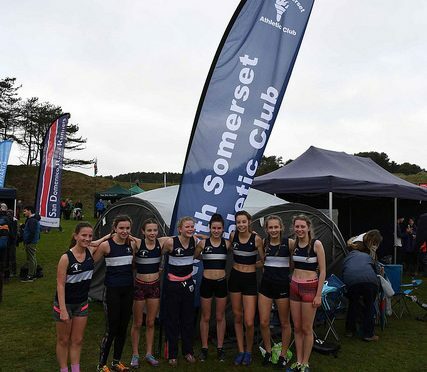 Holly Avery had another good run in 24th leading her team mates Ellie Redman, Ruth Day, Ella Johnston, Alysha Forsbrook and Victoria Pearson in 30th,34th,41st,42nd and 50th respectively. Ben Hamblin continues to improve in his first season in the country and a 20th place was an excellent result against some very good opposition. Without Alfie Hocking, Will Scott and Ollie Lock, Callum Day had his best run to date in 40th with debtant Marco Becerril-Galan and Louis Carr in 45th and 49th respectively completing the U15 boys scores. Matt Howard and Jaylan Bacon had their first run outs of the season in the combined U17/20 race and both can be pleased with their category 7th and 14th places respectively. Club coach Julian Emery had his first XC race in a good while and ran brightly throughout for 56th overall and 4th in his age category, whilst Russ Forsbrook looked really comfortable in 79th place, clearly enjoying the superb track. Steve Parker 188th, Andrew Sandiford 257th, Kevin Davis 290th and Andy Devereux 314th completed the team scores. Lucy Avery was our sole lady competing and clearly enjoyed the course with her 153rd place finish from a field of 263.